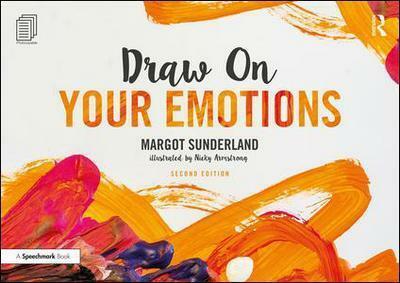 Draw on Your Emotions is a bestselling resource for therapists and educators to help people of all ages express, communicate and deal more effectively with their emotions, using images as a starting point. It is designed to help individuals begin to explore their emotions by completing the easy picture exercises, encourage people to rehearse other ways of functioning by trying out alternatives safely on paper, and create clarity and new perspectives as a step towards positive action. 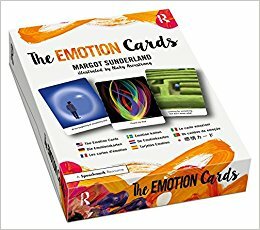 This revised and updated second edition also contains a new section on how to use the superbly emotive The Emotion Cards to facilitate deeper therapeutic conversations. The Emotion Cards are 48 emotive and artistic images designed to help people to review their emotions and their relationships in a meaningful and often transformative way. The cards are designed to capture the deeper truth of how people experience their life, offering poignant descriptions for what someone may be feeling. This beautiful resource is also a perfect supplement to Draw on Your Emotions, Margot SunderlandÅs bestselling book. The second edition of Draw on Your Emotions contains a new section that explains how to get the most out of combining the activities in the book with these cards to encourage meaningful conversations and take steps towards positive action. There is so much out there on how to get your child to behave. But recent studies have shown that parents want so much more than this. They want to know how to have the best possible relationship with their child, and this is what these films are all about. 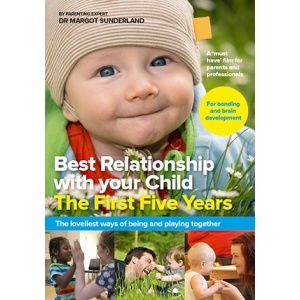 They will equip you with a whole host of fun packed ways of connecting, communicating and being together, proven to be vital not only for bonding but for brain development. 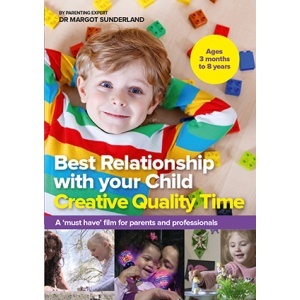 So if you want the best possible relationship with your child, these films will give you a fabulous menu of ideas, not only to enrich your relationship now, but as an investment for life. CONVERSATIONS THAT MATTER. 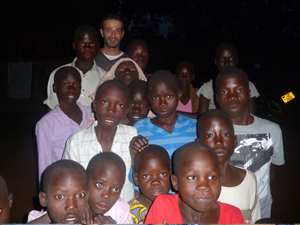 Talking with children and teenagers in ways that help. This book offers a wealth of tools and techniques to empower practitioners and parents to connect to children and teenagers through conversation, in life changing ways. Packed with creative possibilities, and illustrated with numerous ‘conversations’, this book can be returned to again and again whilst helping children and teenagers work through any painful life issue, past or present. 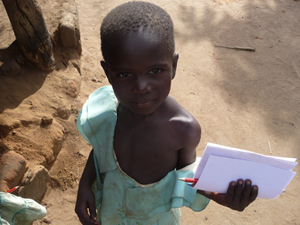 The book also contains photocopiable worksheets. A ‘must-buy’ for any adult who want the conversations they have with children and teenagers to genuinely help, and to matter. 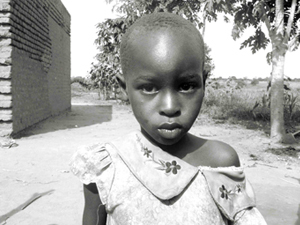 The titles in this extraordinary series are a vital resource. 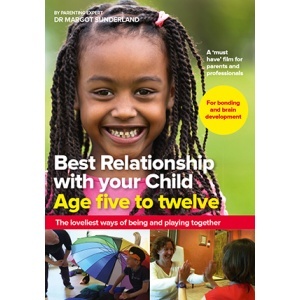 Nine practical guidebooks, each with an accompanying beautifully illustrated storybook, have been written to help children (aged 4-12) think about and connect with their feelings. 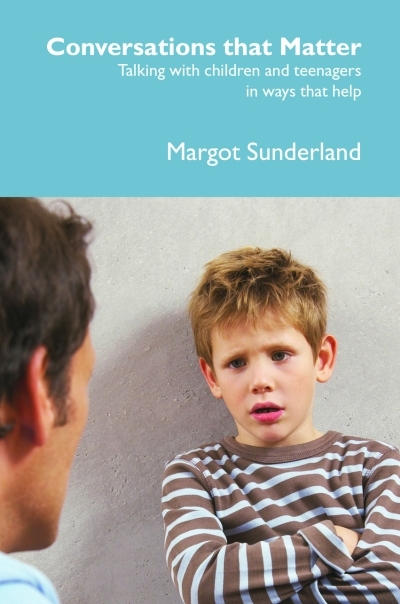 These guides and stories enable teachers, parents and professionals to recognise the unresolved feelings behind a child's behaviour and to respond correctly to help. Each guidebook focuses on a key feeling and is written in very user-friendly language. 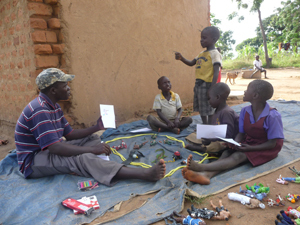 The exercises, tasks and ideas for things to say and do are specifically designed to help children think about, express and process the feeling to the point of resolution. Parents who suffer from depression or anxiety, mental or physical ill-health, alcohol or drug addiction. The two books 'Bothered' and 'Helping Teenagers with Anger and Low Self-Esteem' are based on years of experience working in adolescent units and underpinned with all the latest theory in psychology and neuroscience. 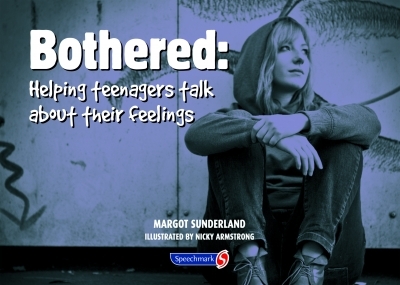 'Bothered' aims to empower people to have thoughtful, reflective conversations with teenagers about their life experiences. The book is full of tools and techniques for what to say and how to be when having conversations with teenagers, underpinned by the latest research, psychology and neuroscience in adolescent development. The exercises will help teenagers to move towards real self-awareness, better self-esteem and the ability to thrive. The book offers a key assessment tool, 'The Teenager Well-Being Profile'. If the teenager is struggling in some areas, the Well-Being Profile will show clearly which life skill they need support in. The accompanying worksheets address key feelings, issues and concerns common to teenagers, enabling adults to talk with teenagers in a confident, non-embarrassing and effective way. This book provides an opportunity for transformational conversations with young people aged 11-18 that will really make a difference. Many teenagers who suffer from anger, anxiety and low self-esteem need help from understanding adults. Without this help, painful feelings can often overwhelm them, badly affecting their emotional health, their relationships with parents and peers, their schoolwork and quality of life. This comprehensive resource contains vital theory and practice, tools and techniques as well as case studies from contributors with extensive hands-on experience of working with troubled young people. Practical ideas for creating and building connections. 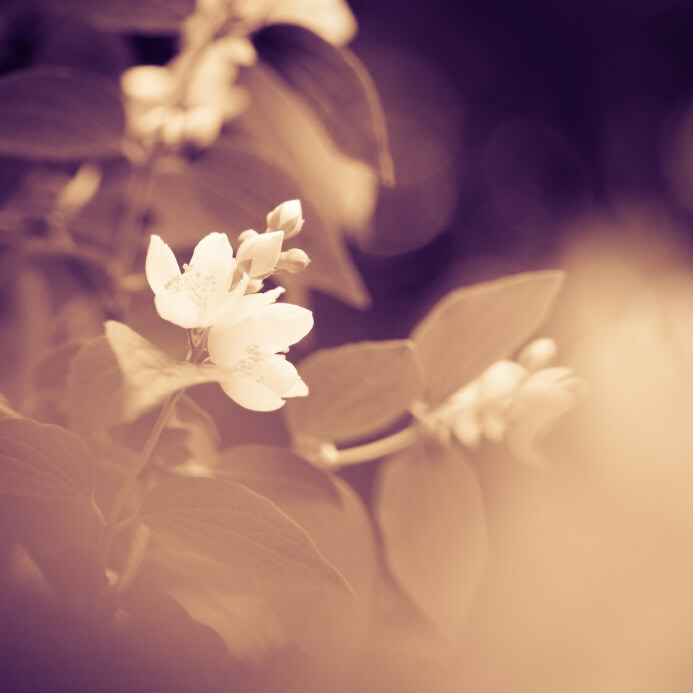 Learn how to initiate and develop transformative conversations. Understand what lies behind aggressive behaviour. 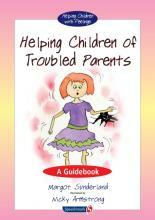 - Help teenagers address their feelings so they don't act them out in a destructive manner. Learn why teenagers can move from painful feelings to anti-social behaviour. Understand key psychological research and the brain science behind troubled feelings and behaviour in adolescence. The extensive selection of illustrated worksheets and exercises have been developed in consultation with teenagers themselves, and will be a vital aid to helping young people deal with their feelings. Contributors: Louise Bartel; Lynne Davis; Alison Eldridge; Tracy Godfroy; Dom Guard; Margot Sunderland; Louis Sydney. 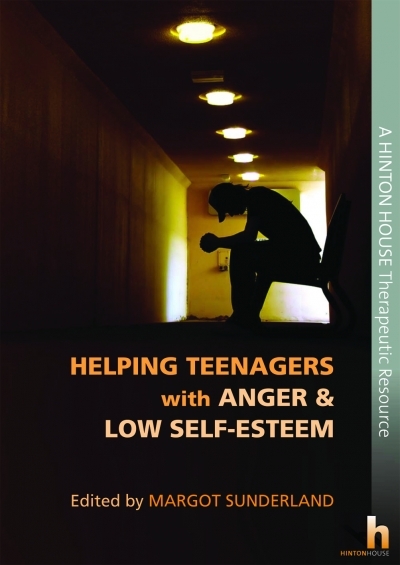 A vital resource for all professionals and parents who seek to reach and help teenagers who struggle with anger, anxiety and low self-esteem. 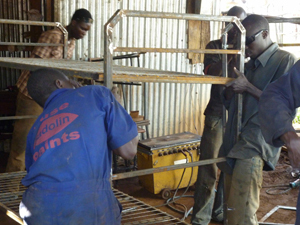 "I am passionate about this course. It is totally unique. So often, just like couples, parents and children get stuck in their relationship and they need help to get unstuck and move on. 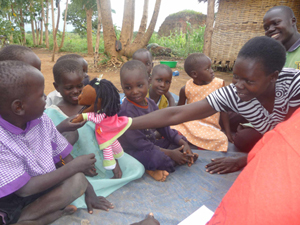 The Centre for Child Mental Health (Director Margot Sunderland) supports an orphanage in North Uganda run by a former child soldier. The orphanage has no other aid.